Ranchers PREMIER supplier of grass based buffalo breeding stock. Your PREMIER supplier of whole, half, and quarters of grass-finished (grass-fed) buffalo. 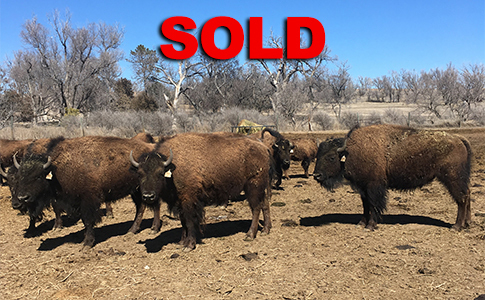 For grain-offered buffalo meat shipped direct nationwide. 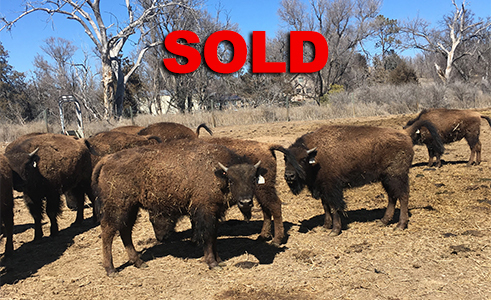 Buy Grass Based Buffalo Breeding Stock Here! Bison breeding stock available from a legendary herd. Featuring three decades of genetic selection based on the key natural selection factors of fertility, gains on grass, health and vigor - all in a minimally-supplemented, natural environment. These genetics have been plowed back into the herd over and over and it shows wherever these animals go. 17 heifers born 2018 $2200 ea. 4 ready to breed 2017 heifers $2950 ea. We will soon be offering top-pick breeding bulls and breeding females. Please call Ken Klemm at 651-336-9498 (mobile) or email at ken@thebuffaloguys.com for more information.